I'm an ordinary person living in an ordinary suburb of Phoenix. I'm not rich or famous, so you may wonder why anyone would consider me extraordinary. But I am! The more you learn about me, the more extraordinary I become. I have a wiener dog named Phoenix, who is just about the cutest thing you've ever seen. And yes, I'm bragging. And I can brag about everyone. Rich or poor, tall or short, fat or skinny, young or old, they're all extraordinary to me, and become even more so the more I learn about them. This puzzles a lot of people who haven't taken the time to see it. This makes me sad, because I can easily see by what they say that they consider some people not to matter. They may turn their backs on people who aren't just like they are, on people who don't share the same values, religion, skin color. I know. Walk with me and let's look at some extraordinary people of Phoenix. 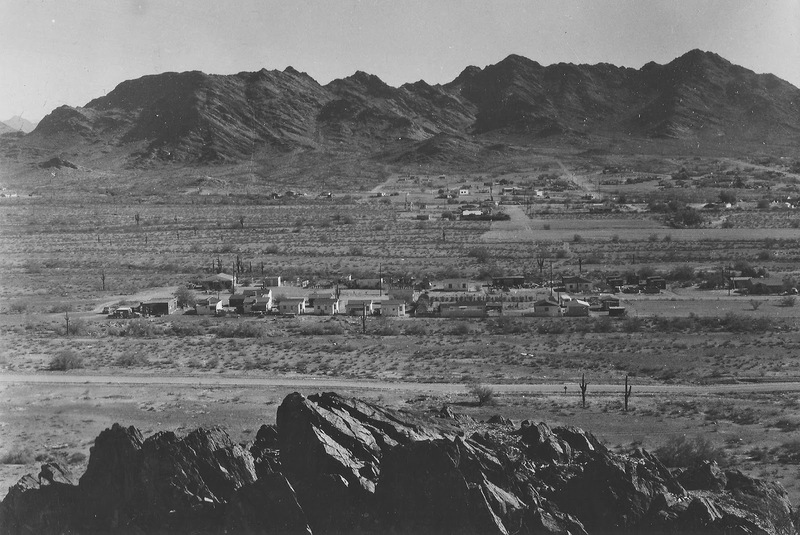 Today we'll be traveling back to Sunnyslope in the 1930s, and visiting a tiny shack with people who are so poor that it's hard to imagine it. They had no running water, no cell phones, no internet. They lived out "in the middle of nowhere", in a dry and dusty place. If you've turned your back already, I'm sorry. I'm not glorifying this, I'm just looking. My eyes are open, but I'm not judging. This is very difficult to do. 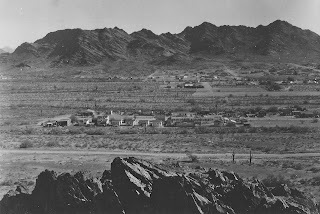 I have a friend who has become very successful in Phoenix, and yesterday he told me a bit about the world his mother was born into, about eighty years ago, in Sunnyslope, which is an area of Phoenix just north of the Arizona Canal. If you've never heard of the area, or have never been there, I understand, it's not exactly a "fashionable" part of town. As I listened to him, I stepped back in time. I could smell the desert, and feel the harshness. It was cold in that little shack (the term he used) in the winter and brutally hot in the summer. That's the life she lived. It was extraordinary.